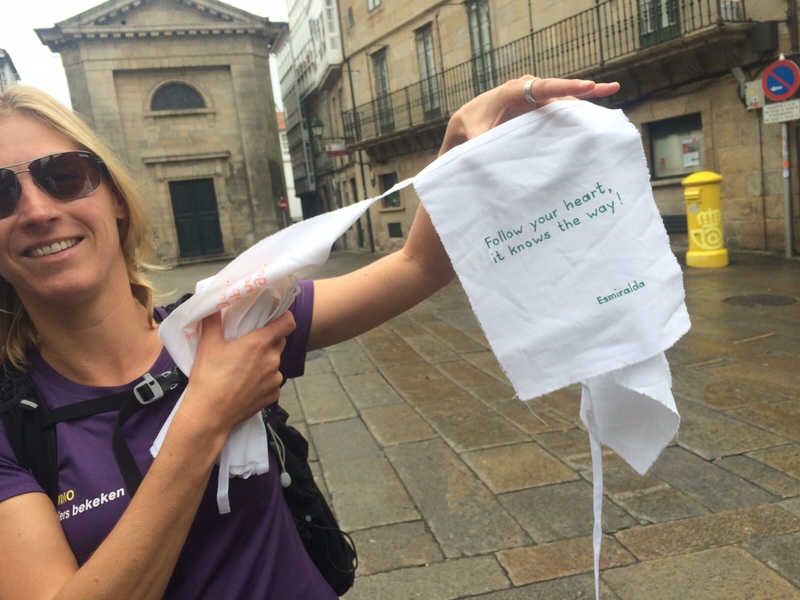 CAMINO WALKING BLIND 2015 - Be your true self! 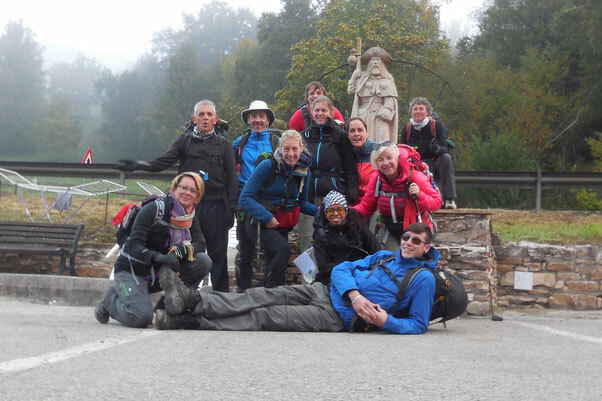 The team of Project Camino Walking Blind 2015 is back in Holland (27th October) after a special camino. All return home with a wide range of experience and insight. 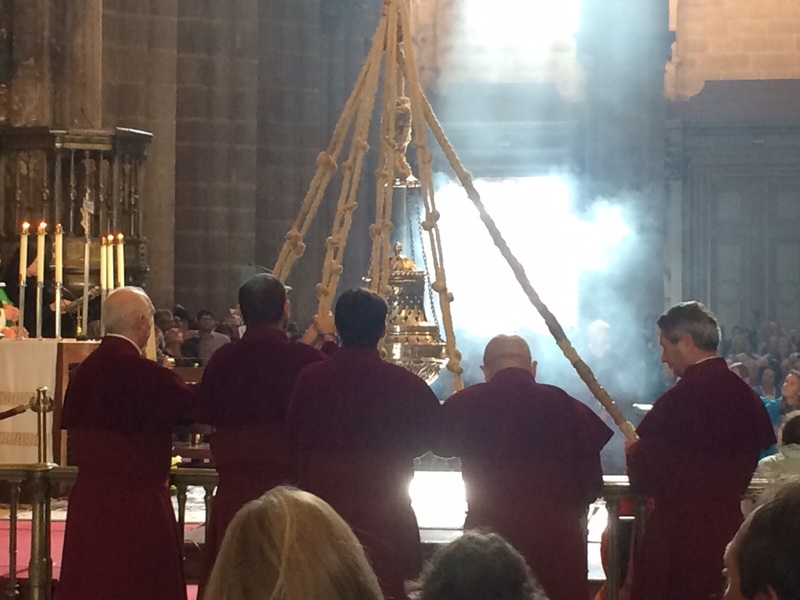 It is not easy to put into words what this pilgrimage meant to all of us individually, one thing we agree about for sure, it was a BIG SUCCESS! 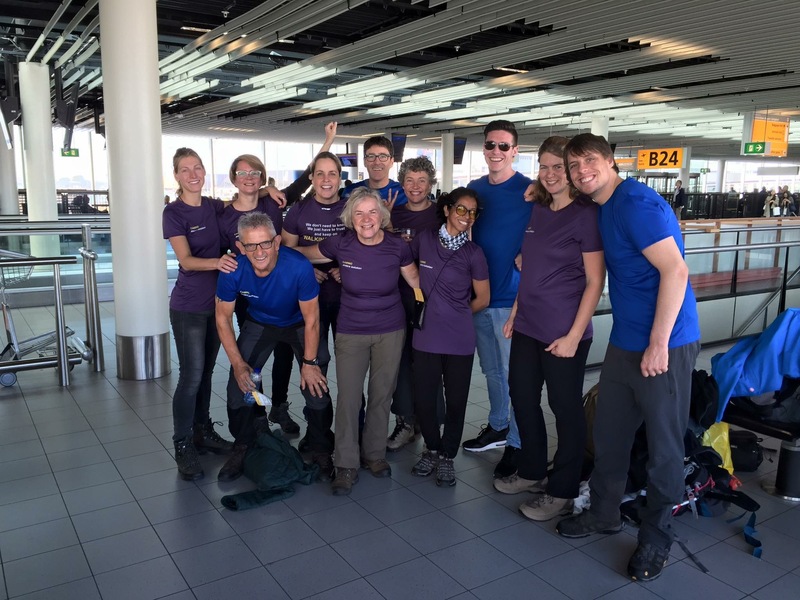 Walkers: Maartje de Kok, Patrick van Gelderen, Connie Haumahu and Séverine Kas. Buddies: Tom Botermans, Nik van Hoogstraten, Marianne Sickler, Sofie Mangnus and Manon van Ooijen. 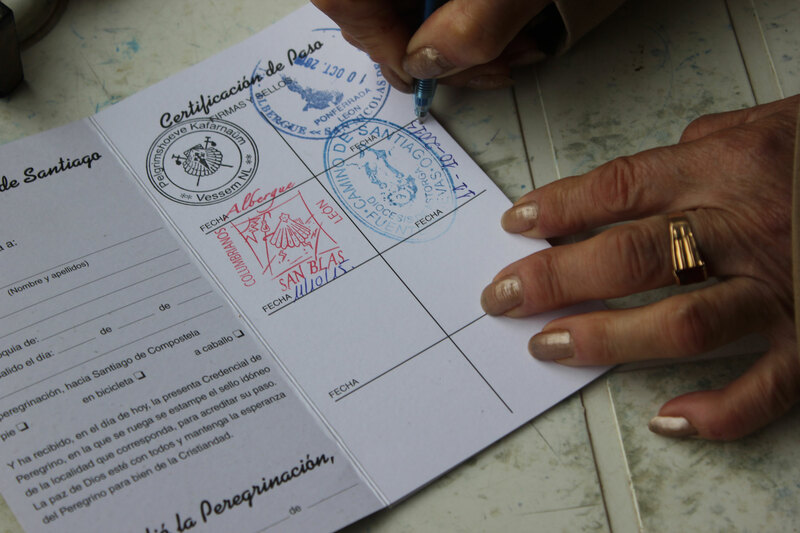 Organisation: Annemieke Oost and Gert-Jan de Hoon. 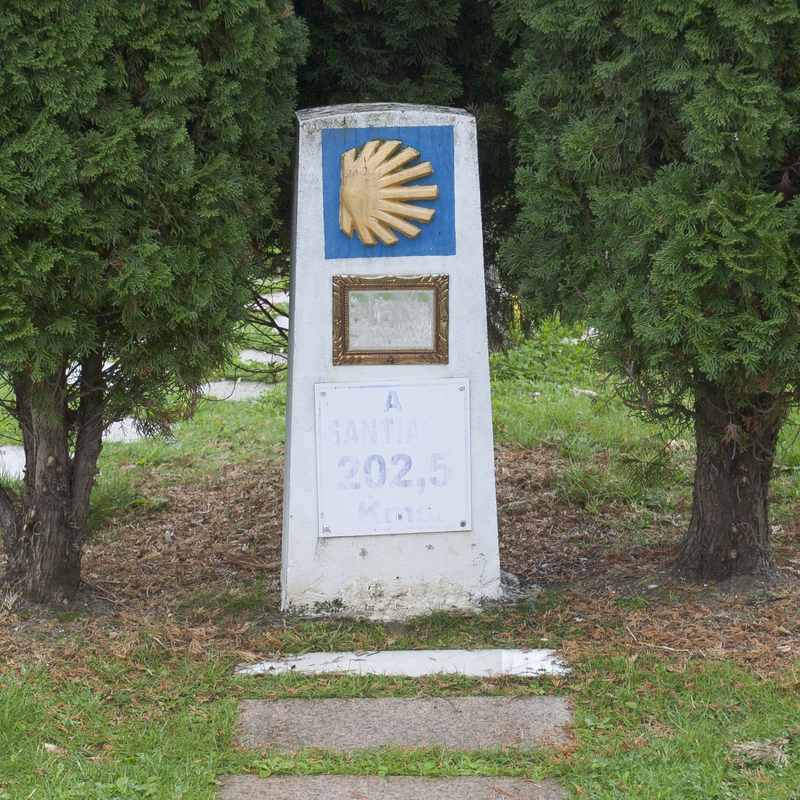 "What I would like to share on the Camino are the amazing impressions, exceptional connections, being one with the Camino and being on your way." "I am an adventurer. I like to explore and shift my boundaries, literally and figuratively. 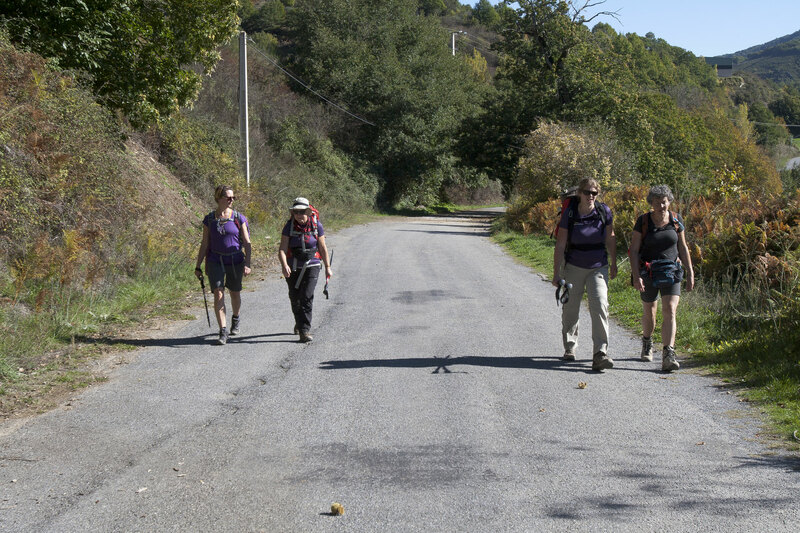 The beautiful thing about this camino is doing things together with the person you are guiding as a buddy." "Just walking is all you do, experiencing and sharing what the moment offers you. It gives you space to understand who you are and who you want to be." 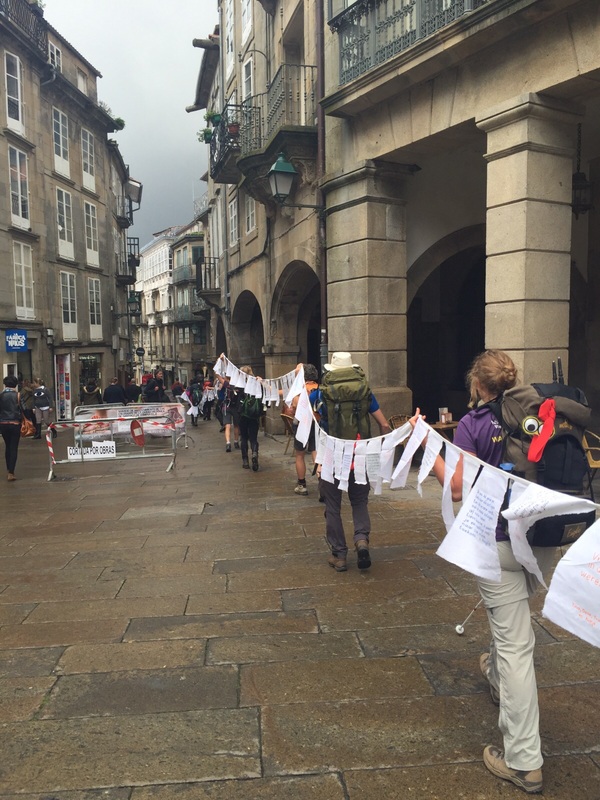 "This pilgrimage means exploring the unknown, having new experiences and trying to enjoy it. Leaving behind the competition and fanatic need to perform and savor all there is around me." 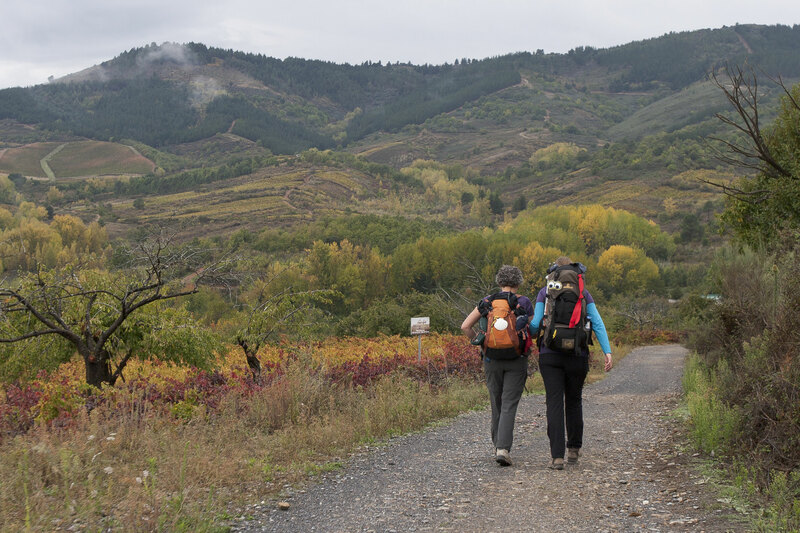 "Walking this Camino I would like to experience to be less in survival mode and experience what a buddy can mean for me, as in having extra ears and eyes. This way I can experience all in a relaxed way." 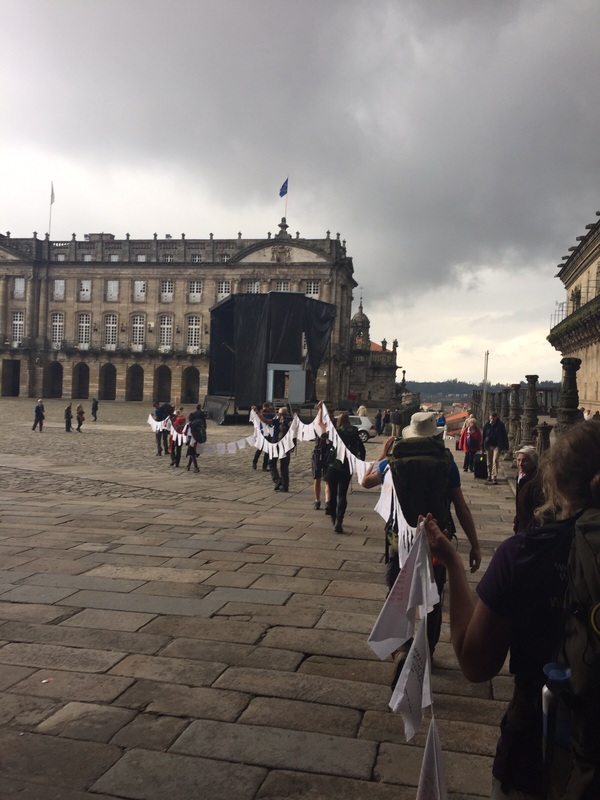 "On the Camino I would like to leave fear behind for my future 'small world' (deaf and blind) and trust on my strength to fulfill my dreams and have new adventures in my life." "Can someone with a visual handicap experience the same when I tell him/her something incredible? 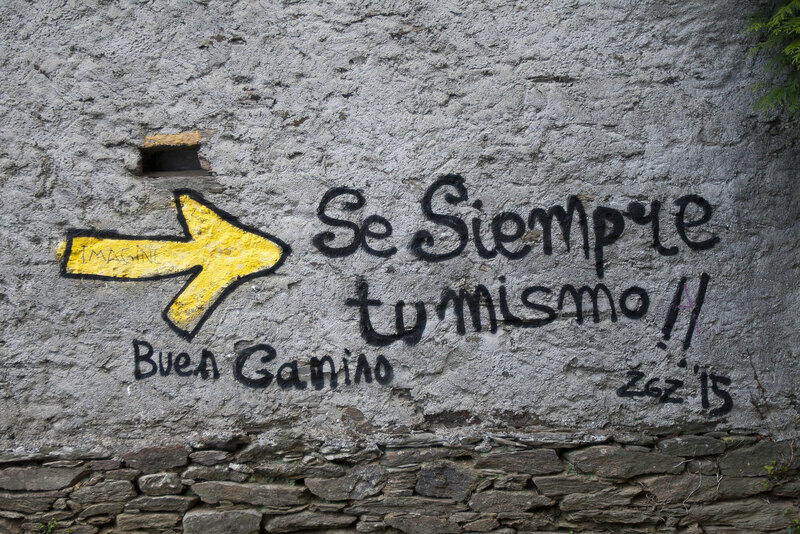 Walking the camino I would like to see with different eyes when you have to trust blindly on your buddy." "To realize you are visually impaired, and to admit you need help every now and then, is hard to accept. I want to learn not to think in restrictions, but to think in possibilities." 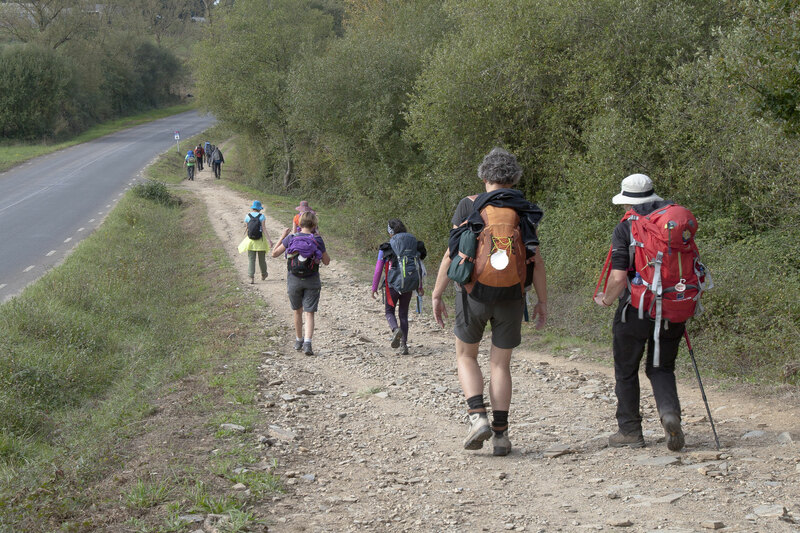 "The most beautiful you can experience on the camino is the peace and the feeling of awareness. Trusting on yourself and knowing you can do more than you ever thought."